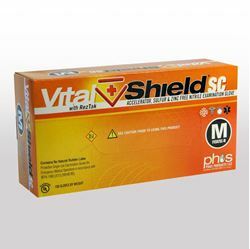 PH&S is pioneering the production and marketing of accelerator, suflur, and zinc free gloves in North America. 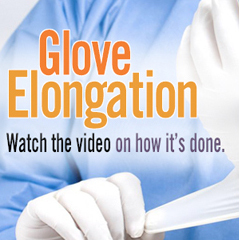 Our goal is to provide the highest quality glove selection to Public Health & Safety Professionals. With our proprietory ASZF and state of the art hot water leaching process. 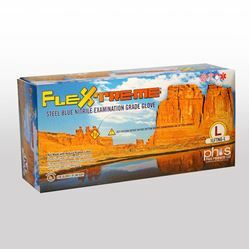 We have created a nitrile glove with exceptional strength, elasticity and polymer coating for ease donning and doffing of the gloves. 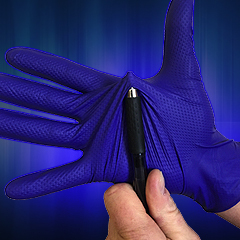 PHS is proud to be the first company to offer the Public Health and Safety market a NFPA (1999-2013) approved ASZF nitrile gloves eliminating the use of accelerators, sulfur, and Zinc chemicals found in all nitrile gloves found in the market today. Chemical accelerators have been known as active agents of allergic contact dermatitis or Type I Hypersensitivity or Type IV Delayed Hypersensitivity. 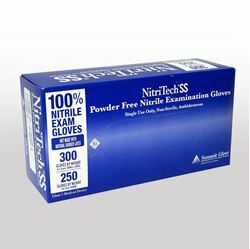 Our white ASZF nitrile gloves are free of Thiurams, Mercaptobenzothlazoles and Dithiocarbamates (Carbamates), and free of color pigments. 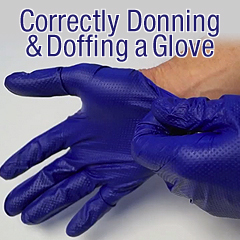 Our Gloves Meet 21CFR 880.6250 Patient Examination Glove Requirement.